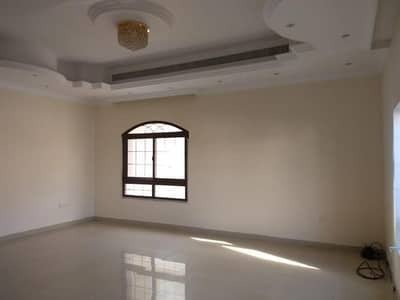 Refurbished Spacious 3 BR Store available now in Jafiliya near Trade Centre !! Dubai is a city in the United Arab Emirates known for luxurious shopping, ultramodern architecture, desert, and many recreational options. Dubai is the most populated Emirate of the United Arab Emirates. 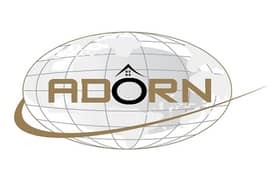 Further land is being transformed into a residential community for accommodating the population. It is easier to rent a property in Dubai as the real estate rules are somewhat flexible as compared to other Emirates. Al Jafiliya is a community of Dubai that mainly comprise of residential units. However, shops are also available on rental basis. The nearby residential areas to Al Jafiliya are World Trade Centre and Al Hudaiba. You can get many options when you want to invest in property in Al Jafiliya. From 2-bedroom to 3-bedrooms apartment, shops, offices, and villas you have numerous options. 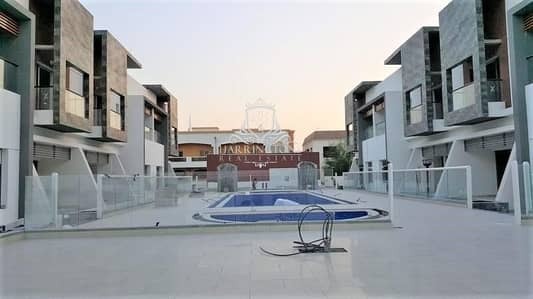 The apartments in Al Jafiliya have one en-suite and one family bathroom with new fittings, guest toilet, closed kitchen, balconies, spacious living area, and bedrooms. There is a small pantry in all the apartments. The villas in Al Jafiliya offer more amenities and facilities. They have a small private garden, private swimming pool, fitted wardrobes, and modern and stylish kitchen. There is covered parking space with garage and separate maid's room with the discreet entrance. The exterior of the villas is beautified with the use of double glazed glass windows. Both villas and apartments have pre-installed central air conditioning system, kitchen with appliances and a laundry room. 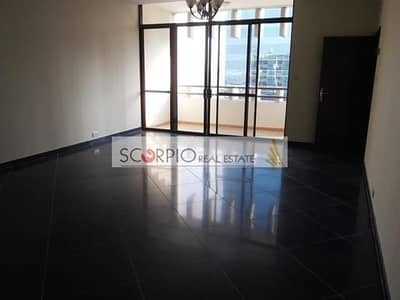 Shops are also available for rent in Al Jafiliya. The rental trend in Al Jafiliya depends on the coverage area and the number of bedrooms of the properties. 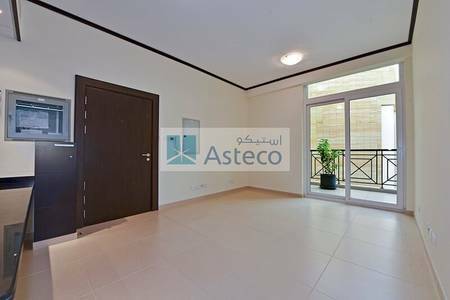 Rent of Al Jafiliya apartments ranges from AED 70,000 to AED 90,000 yearly. The rent of the villas is slightly higher as compared to apartments. 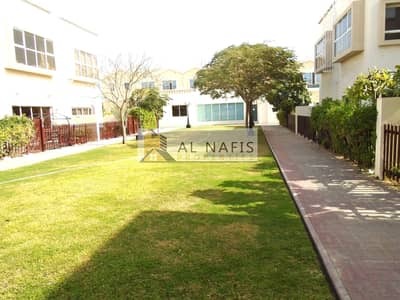 A villa in Al Jafiliya ranges from AED 120,000 to AED 215,000. Commercial properties like shops are also available in Al Jafiliya. The rent of shops ranges from AED 48,000 to AED 200,000. The rent of shops is based on the specific location of the shop. The rent payment method is based on a yearly basis. 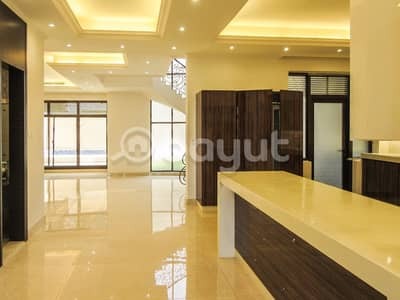 Mostly villas’ and apartments’ rent can be paid through 3-cheques to 4-cheques. Al Jafiliya is located in the centre of the Dubai city. There are many famous malls near Al Jafiliya such as Lulu Hypermarket, Lamcy Plaza and Dubai World Trade Center. All the basic necessities of life are available in Al Jafiliya as there are many restaurants, café, hospitals, schools and mosques within the proximity. Healthcare institutes like Well Women Clinic, Dr. John’s medical centre are almost 3 to 5 miles away whereas schools such as Smart Children Nursery, British Orchid Nursery, Ambassador School, Dar Al Quran, and Belhasa Driving Center are within the premises of Al Jafiliya. You can also find many eateries and cafeterias in this community. The Exchange Grill, Shabu Shabu, Bar B Q Tonight, Gazebo Restaurant, Lal Qila, Mc Donald’s, Chicken Tikka Inn and Subway are the name of few. As Dubai won the bid and now facilitating Expo 2020, the Expo will be expected to attract roughly 25 million guests from around the world. The duration of the Expo is almost 6 months so there will be more need of accommodation options for people visiting Dubai for Expo 2020. So the prices of property will likely increase by the end of 2019. Al Jafiliya has many real estate options including residential and commercial properties. The area is very easy to commute to and from as there are many bus stops and transportation options within the premises. Al Jafiliya has its own metro station which makes it a decent real estate option. 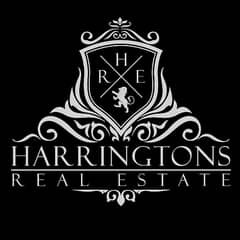 I am looking for Properties to rent in Al Jafiliya, Dubai, UAE. Please let me know about any suitable properties you have. Thank you.